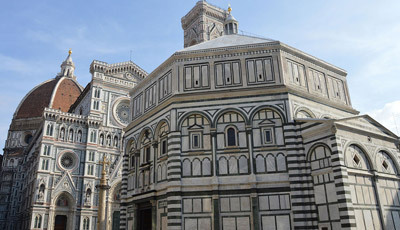 Then you will have your free time to visit your favorite monuments in Florence. 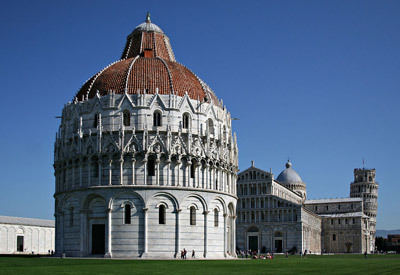 In the early afternoon your driver will take you to Pisa, for a stop during which you will see the the Cathedral, the Baptistery and the unique Leaning Tower! In Pisa if you would like to climb the Leaning Tower you will need to purchase the tickets in advance.